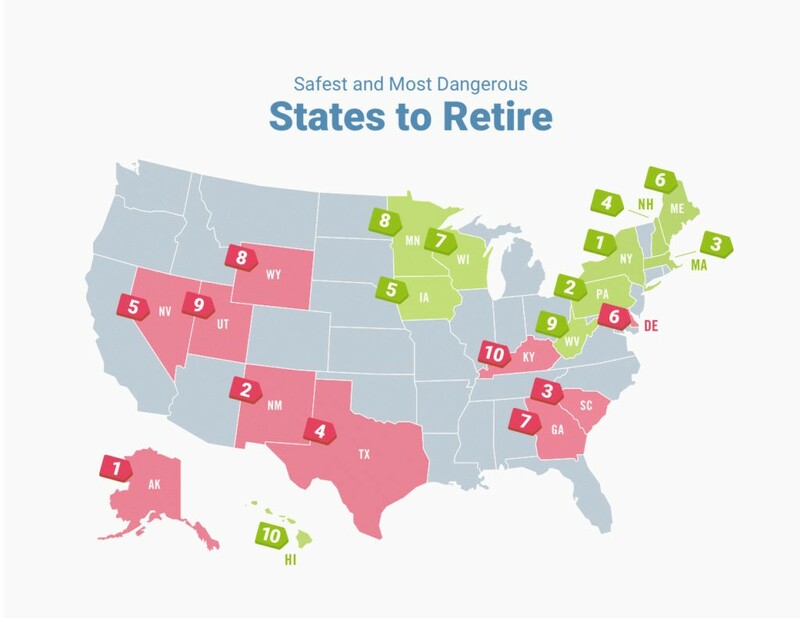 What are the safest states in the US to retire? 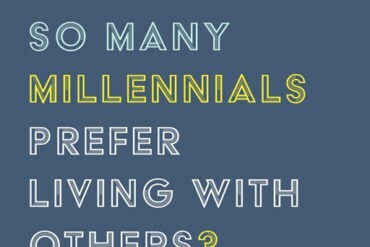 Considering 10,000 baby boomers retire every year, according to the Pew Research Center, now’s a good time to look at safety stats across the nation. 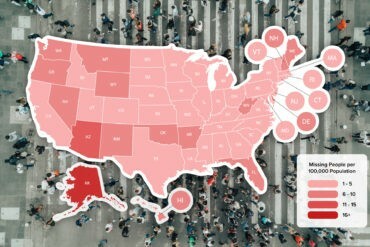 Our team looked at FBI statistics and government data, focusing on six main data points—property crime rates, ombudsman complaints (complaints made against public officials to a specialized investigator), fraud, age of population, amount of physicians and air quality—to name the ten safest and ten most dangerous states to retire. Our team of analysts looked at FBI statistics and government data in 2016 to study the overall safety of each state. To determine retirement safety specifically, the team focused on six data points per 100,000 residents, weighing them as follows: property crime rate (22.5%), ombudsman complaints (22.5%), fraud (22.5%), age of population (17.5%), physicians per capita (10%), and air quality (5%). The states that scored lowest in property crime, ombudsman complaints, and fraud, as well as highest in age of population, physicians, and air quality were ranked among the safest to retire. The states that scored the highest in the former three data points and lowest in the latter three data points were ranked among the least safe to retire. Although Alaska has low fraud rates, it scores very poorly for all other data points, thus coming in as the least safe state to retire. Wyoming has the best air quality, but it ranks as the eighth most dangerous state to retire because property crime rates, physicians per capita, ombudsman complaints, and senior population are all below average. Whether you’re of retirement age or just moved into your first apartment, staying safe is an important priority no matter what your stage in life. Investing in a home security system like one from us, is a fantastic way to set the expectation for safety in your home and help protect your loved ones and property. Clearlink Technologies, LLC runs vivintsource.com as an affiliate of Vivint Smart Home.